The Museum of the San Fernando Valley: LOOKING FOR THE ADDRESS OF THE OLD NORTH HOLLYWOOD LITTLE THEATRE. 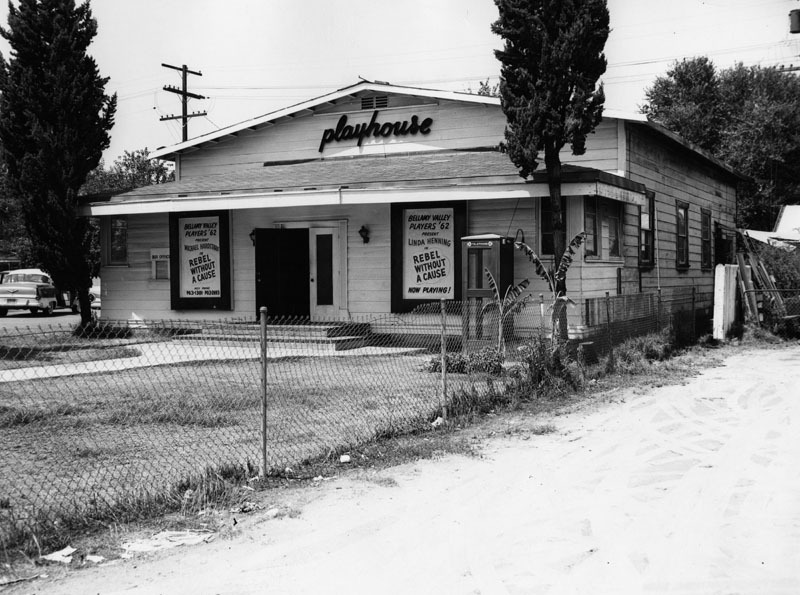 LOOKING FOR THE ADDRESS OF THE OLD NORTH HOLLYWOOD LITTLE THEATRE. 'My wife and him were talking about the North Hollywood Little Theater people think "we" are crazy when we talk about it. I was at work when she took our kids over their during the day. Not much known." I found it in the LAPL digital archives (looking for other stuff) but the big thing missing is the actual street address. I Googled it and found nothing on the street address so far. The LAPL image order numbers are 00022545 through 00022554. Go to lapl.org - photo collections - search and plug in the first number and it will lead to the picture which will be at the bottom of the displayed page. Click NEXT to go to the next page for all the rest of the pictures. Accidently came across your post and made me a little curious. Most of the old buildings have been replaced with new construction but I'll ask some of my elder friends if they remember this place. Have you tried the chamber of commerce or historical society?